The best routes: what are they, who did them, and how fast? 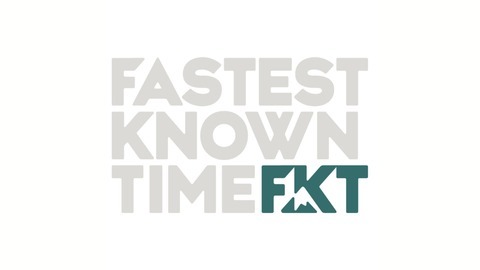 Coming to you every Friday: interviews with FKT-setters and other athletes in the world of Fastest Known Times. 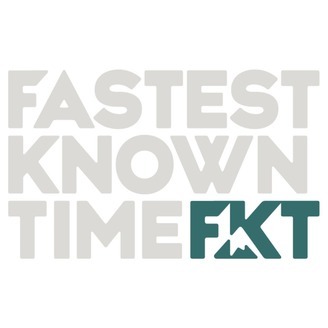 The podcast of FastestKnownTime.com.